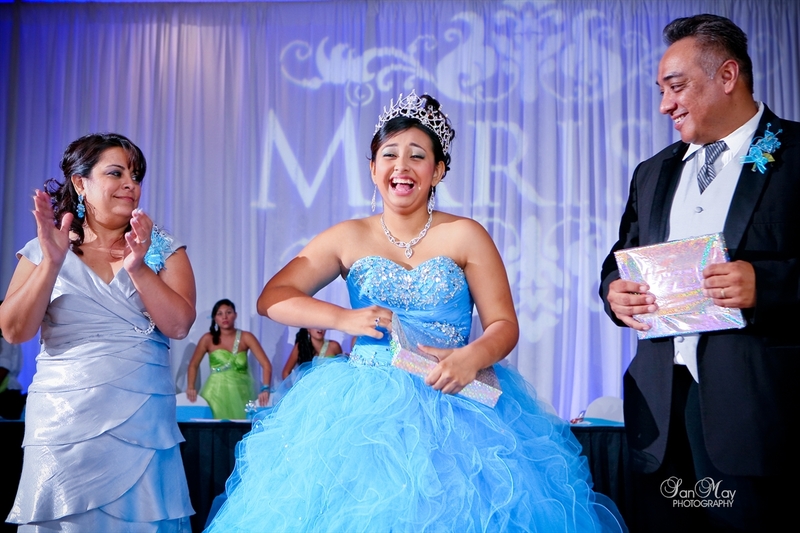 These girls just make me feel young! 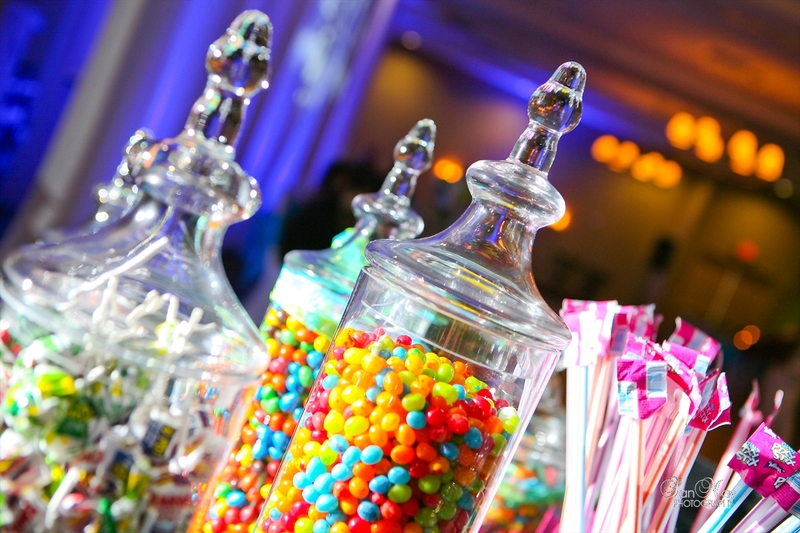 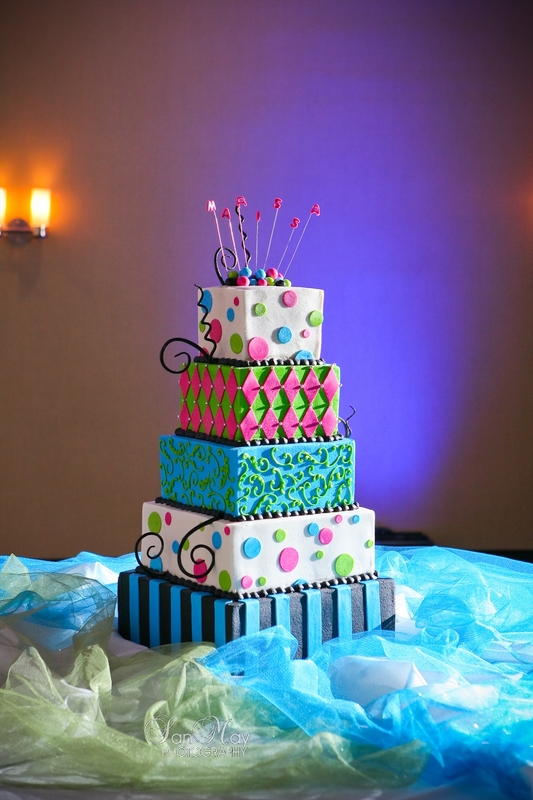 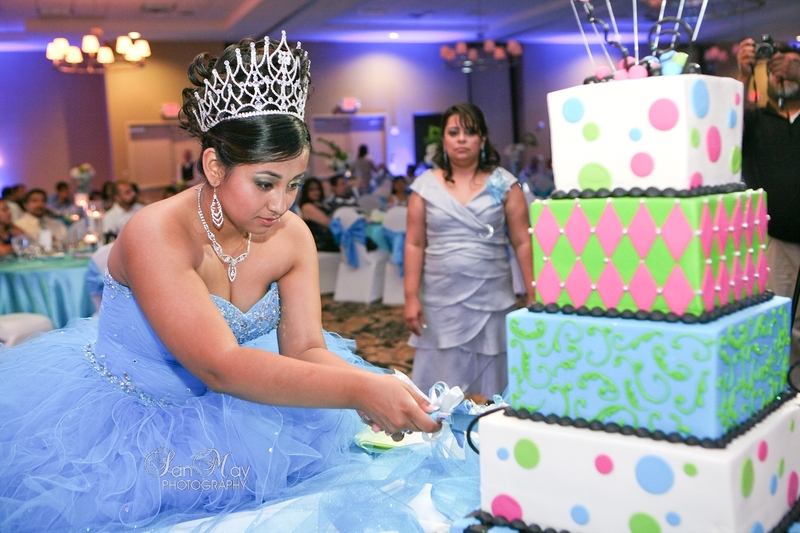 I love Quinceañeras!!! 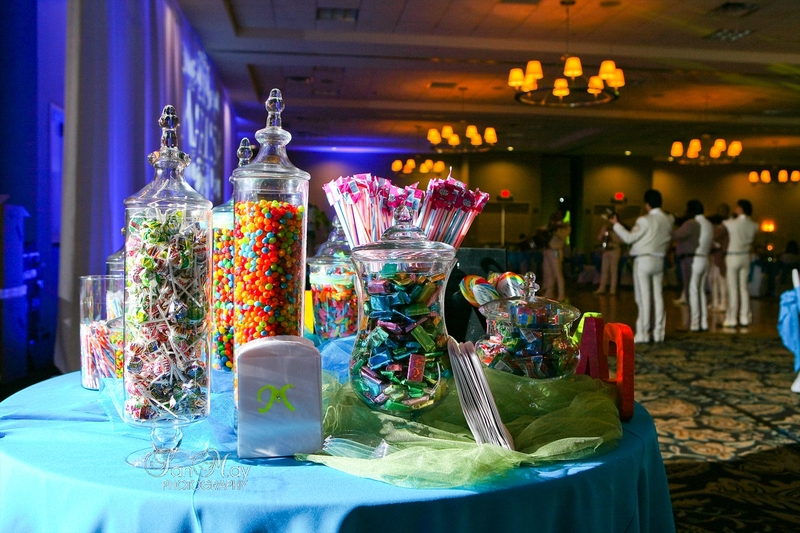 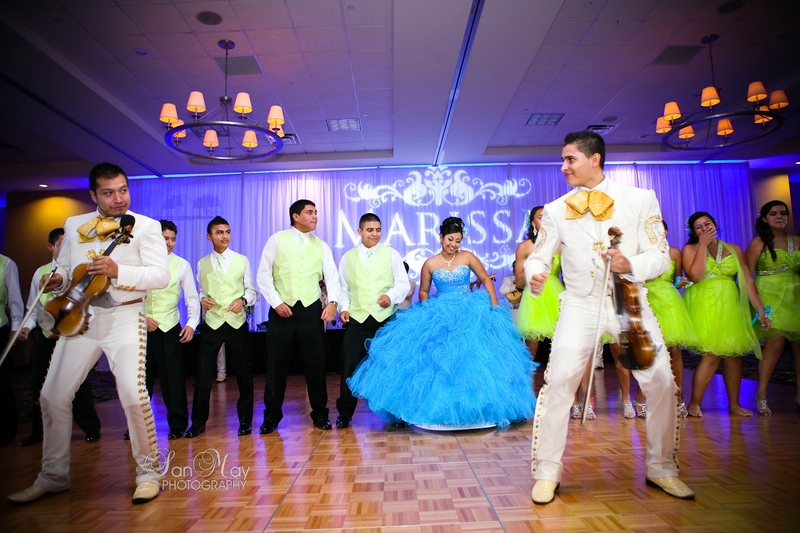 Don’t be afraid to get your Quinceanera dress dirty, let loose and have fun with your friends, take off your shoes and jump around, add lots of energy to your Quinceanera pictures and be your self. 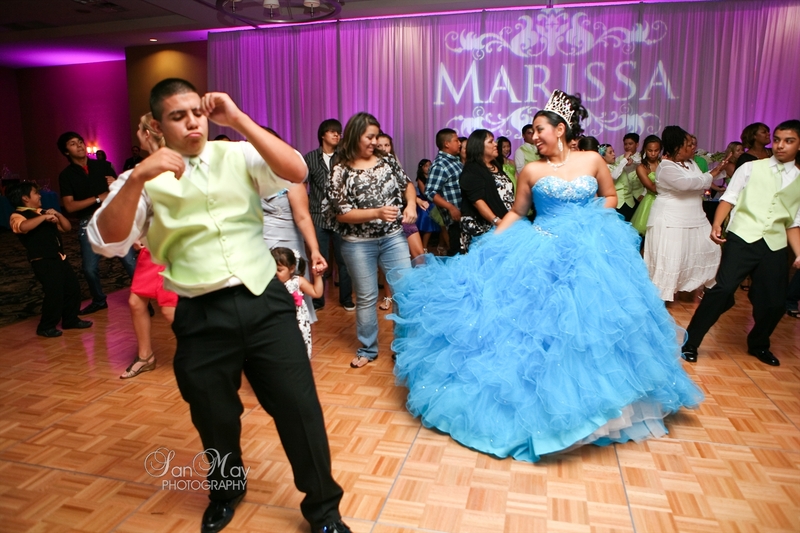 Let out the goofiness and just have FUN! 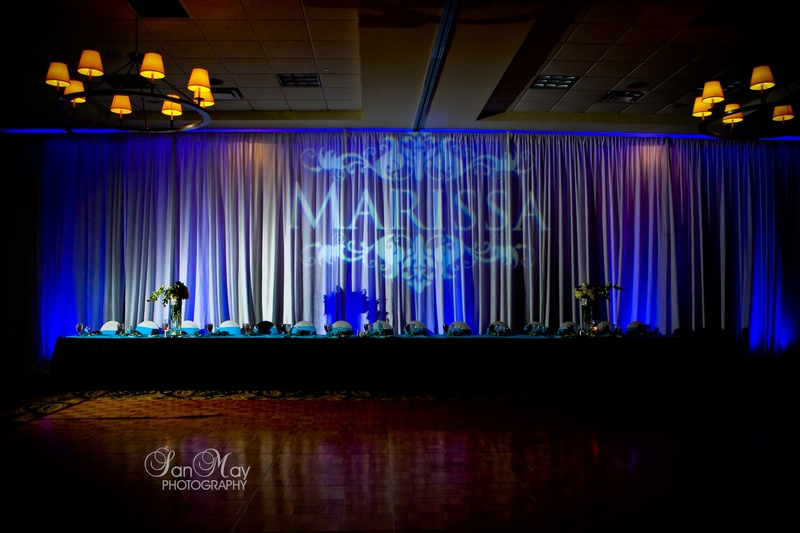 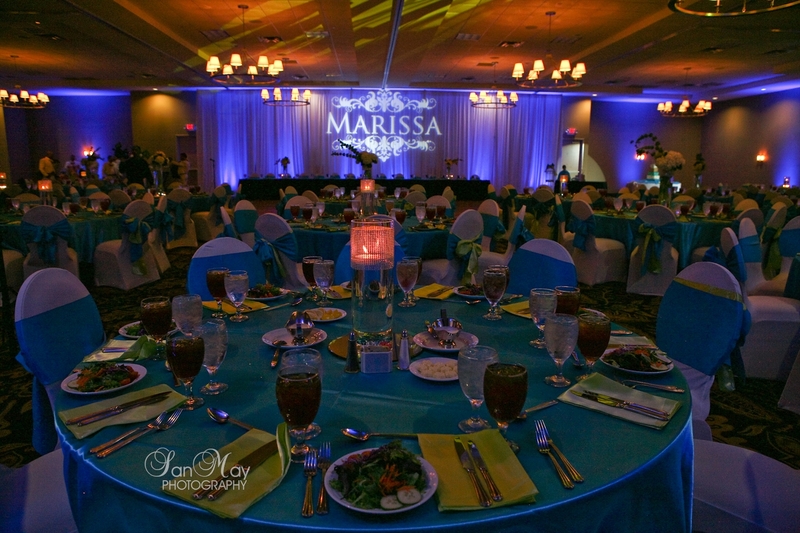 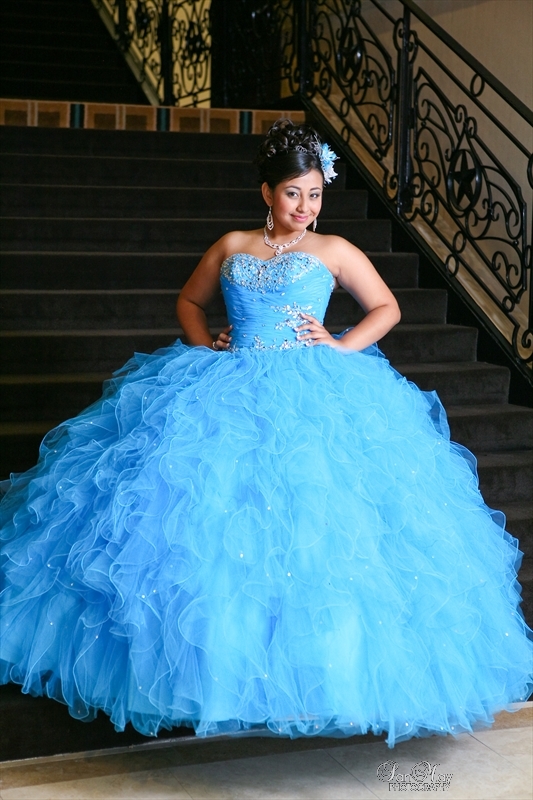 the quinceanera day will go by fast and the pictures and your video will be the only thing you will have after. 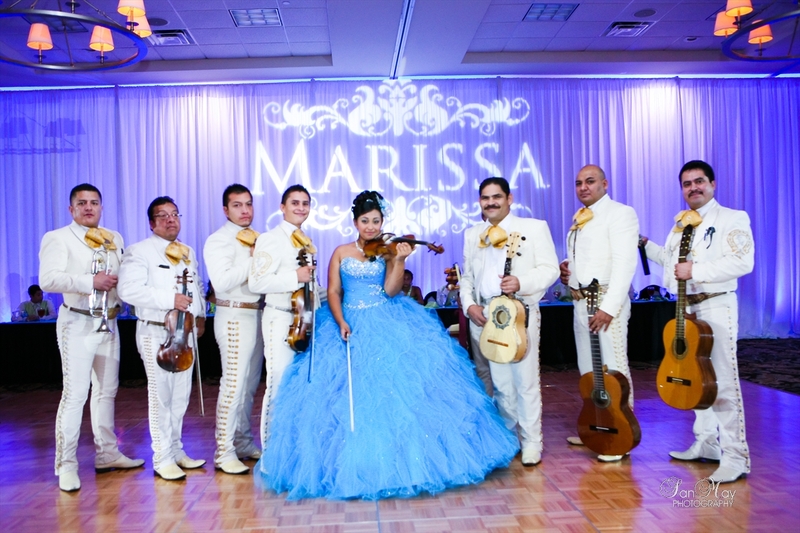 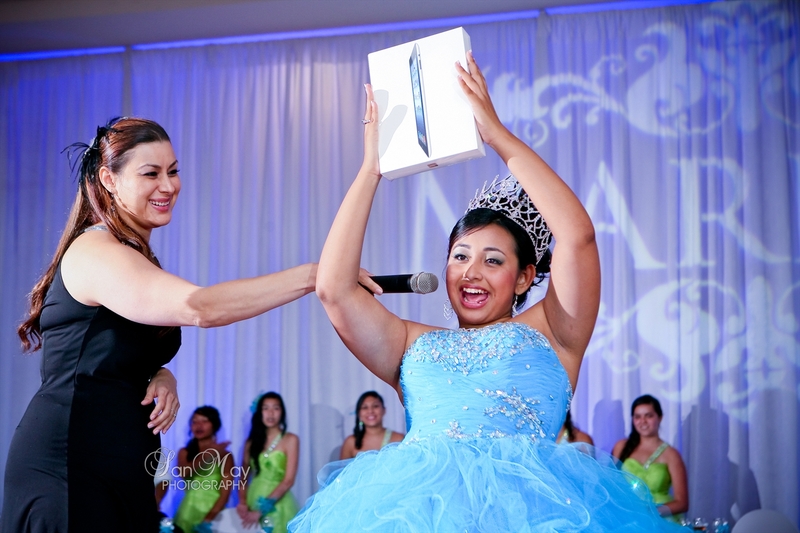 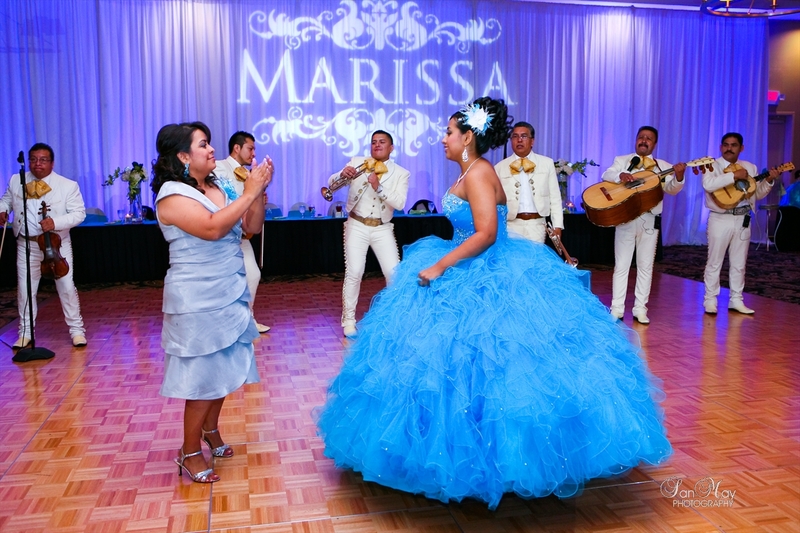 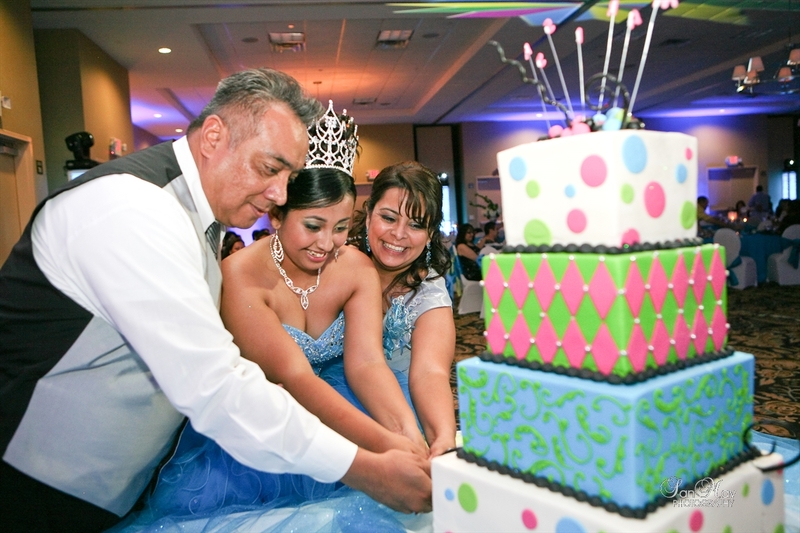 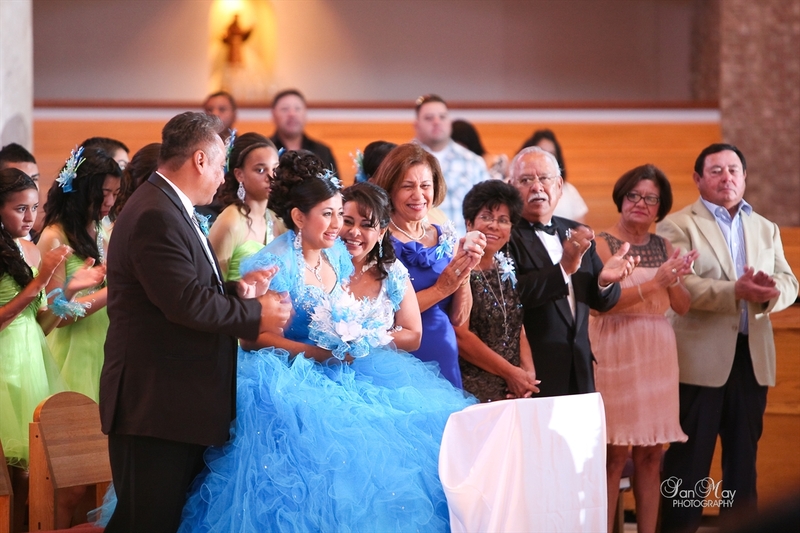 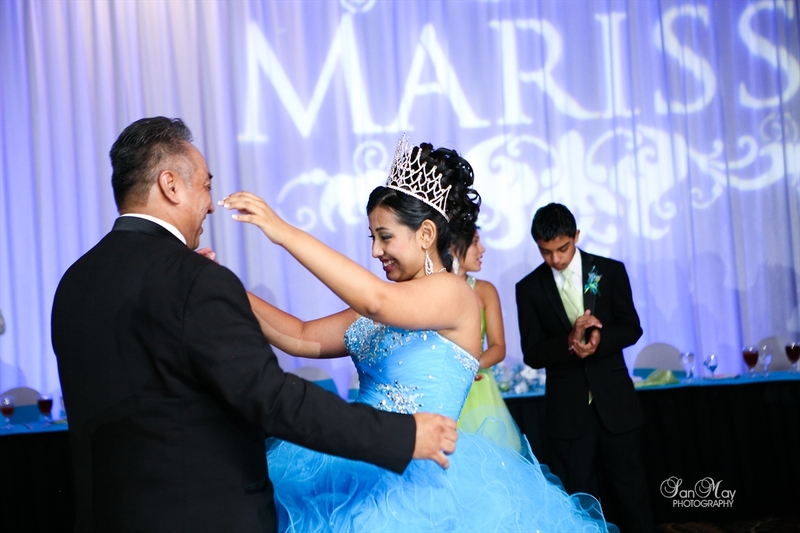 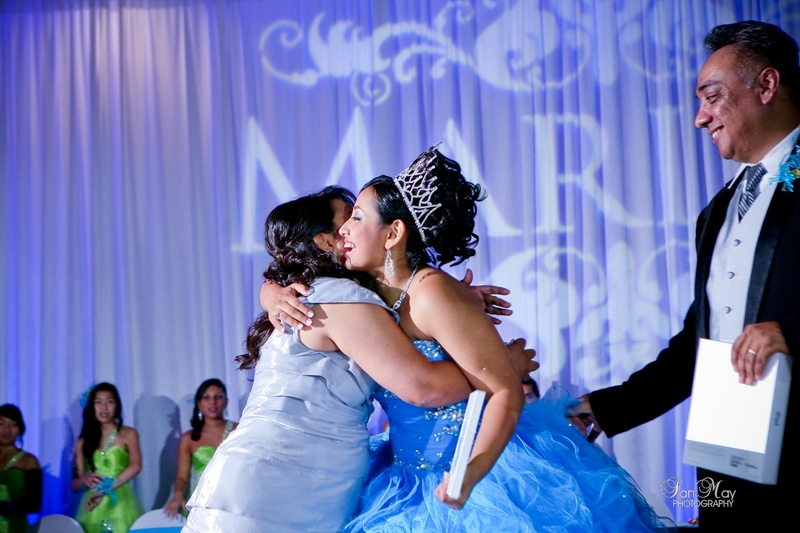 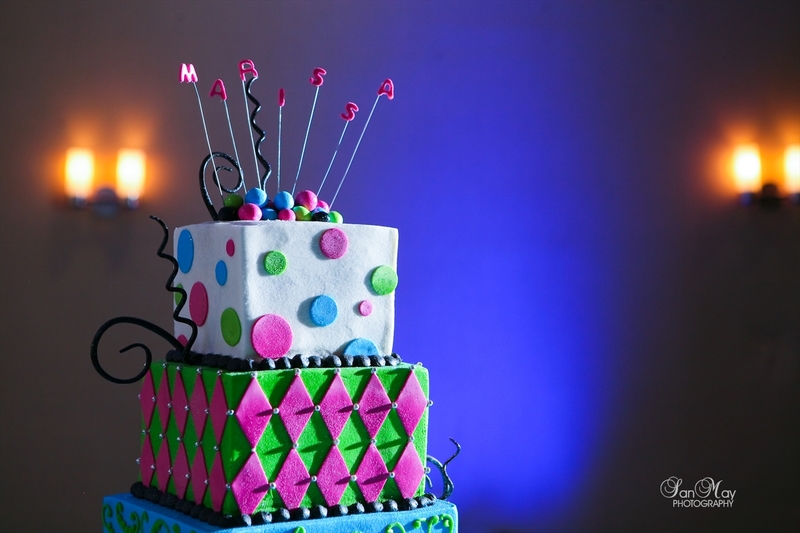 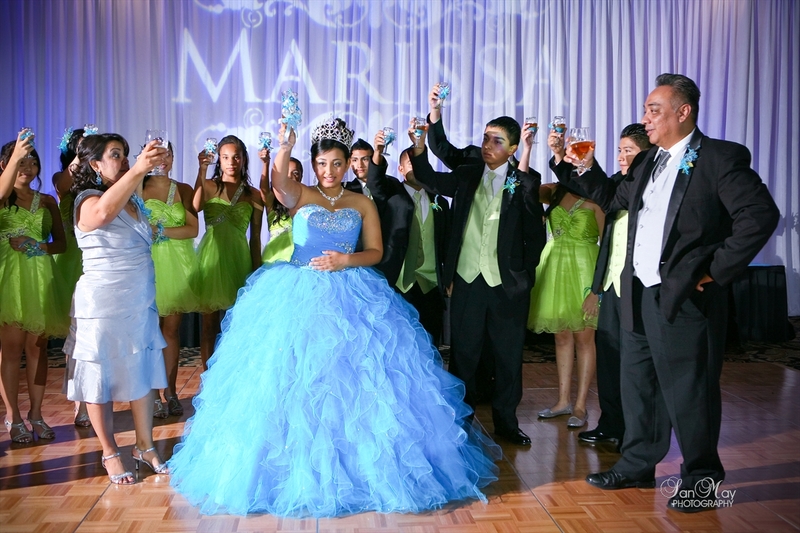 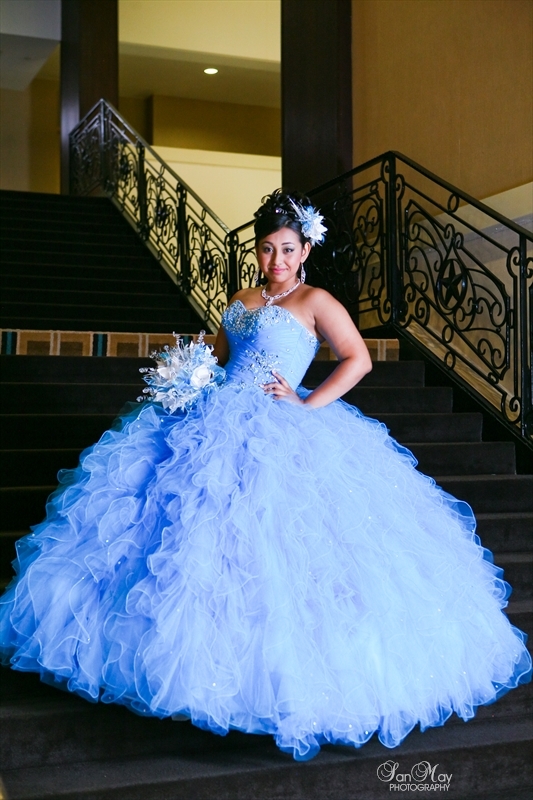 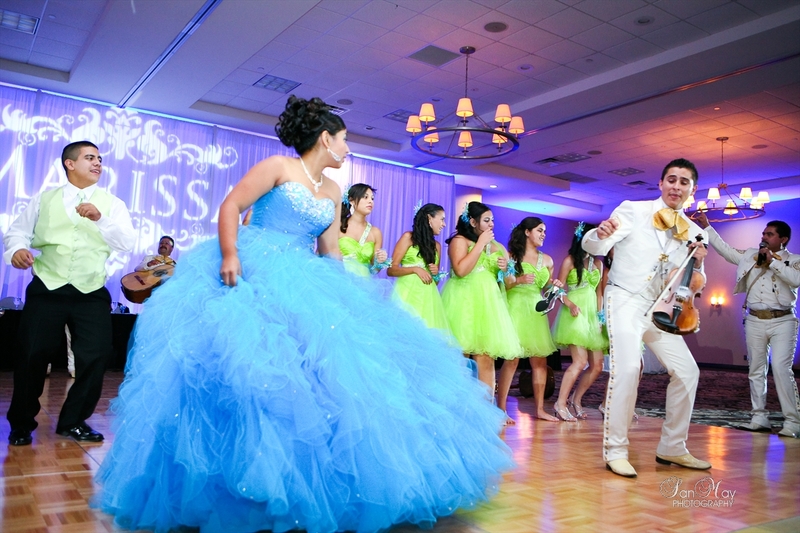 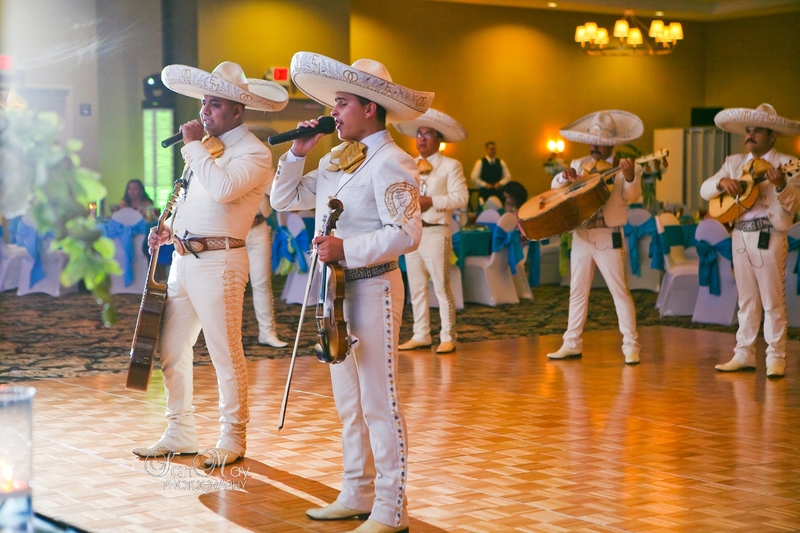 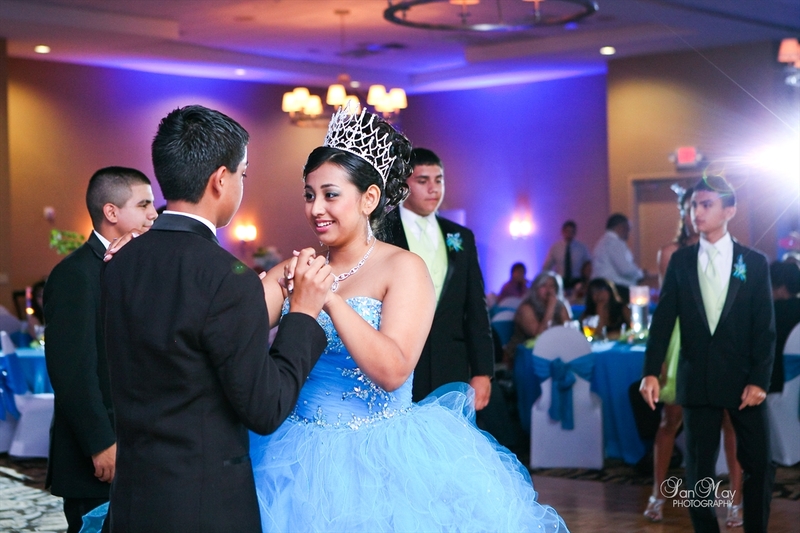 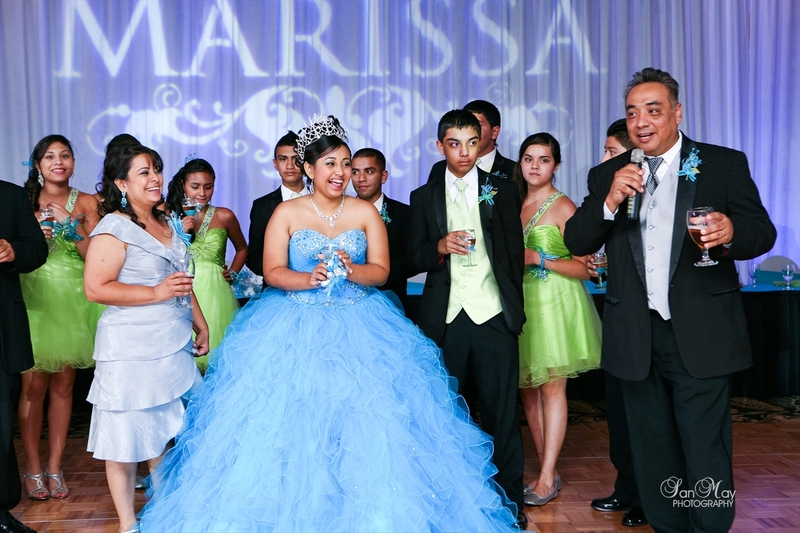 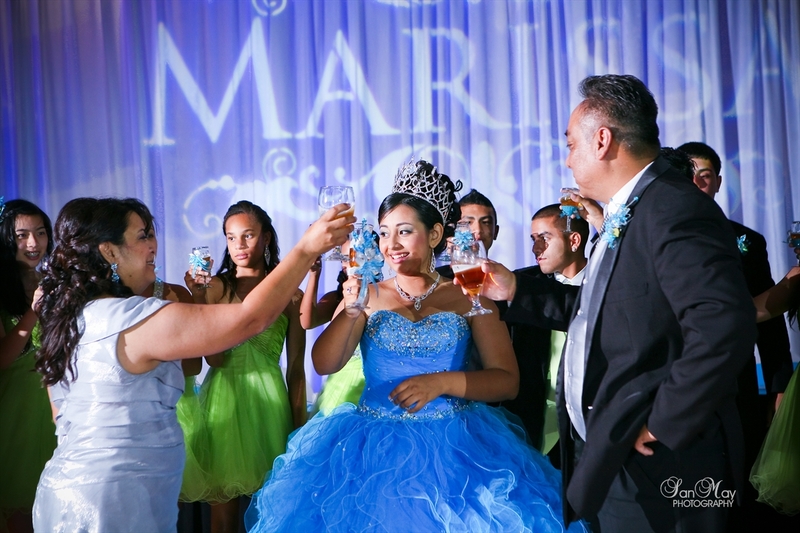 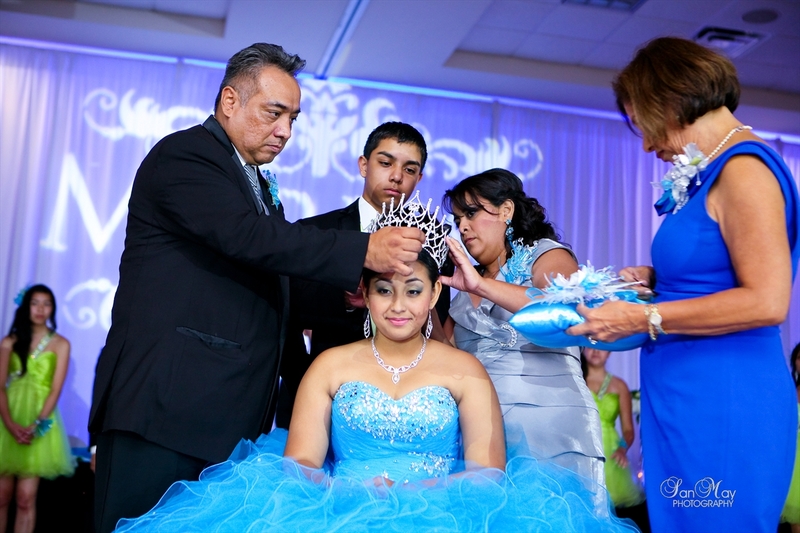 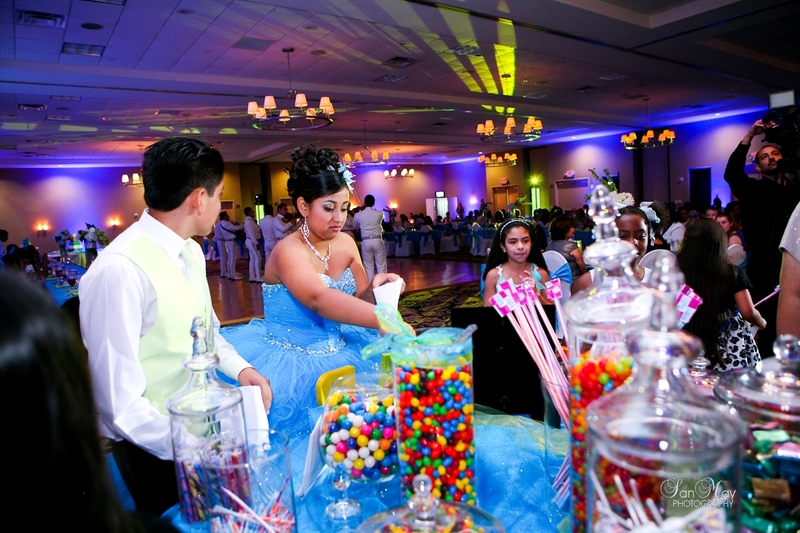 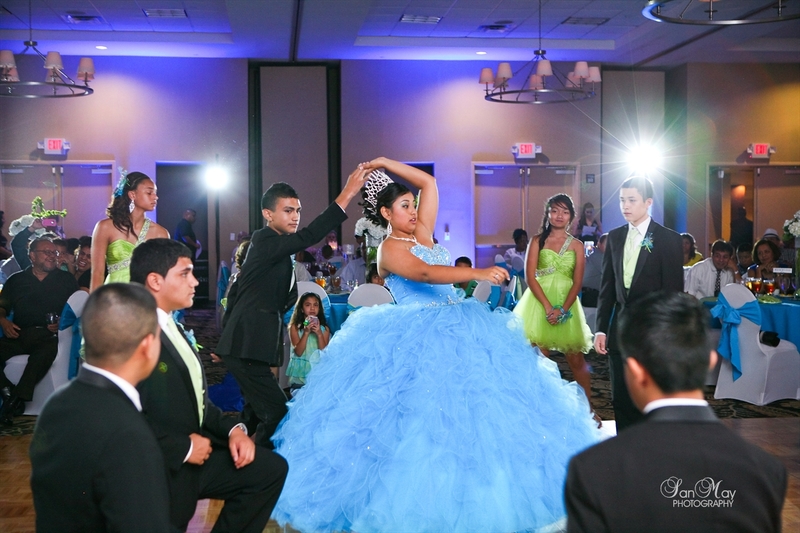 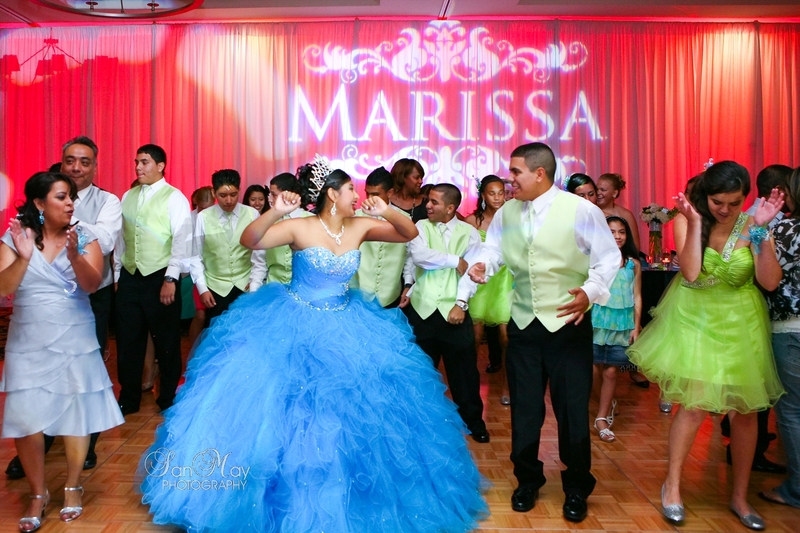 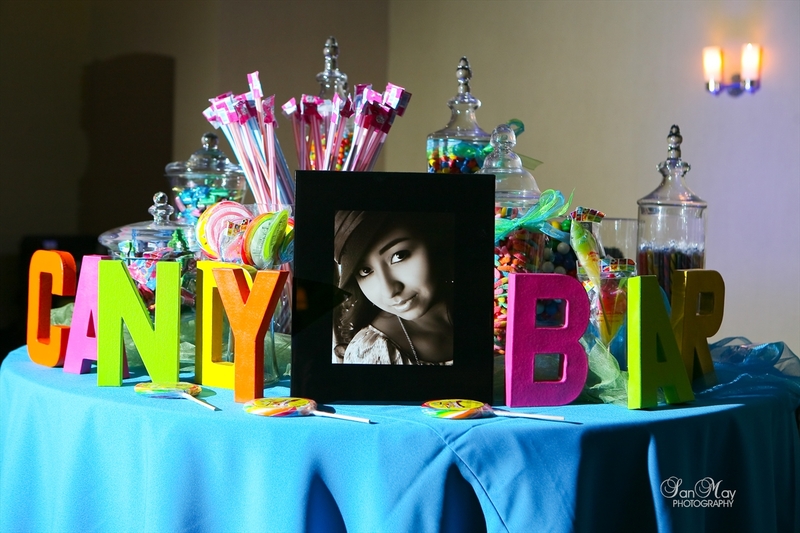 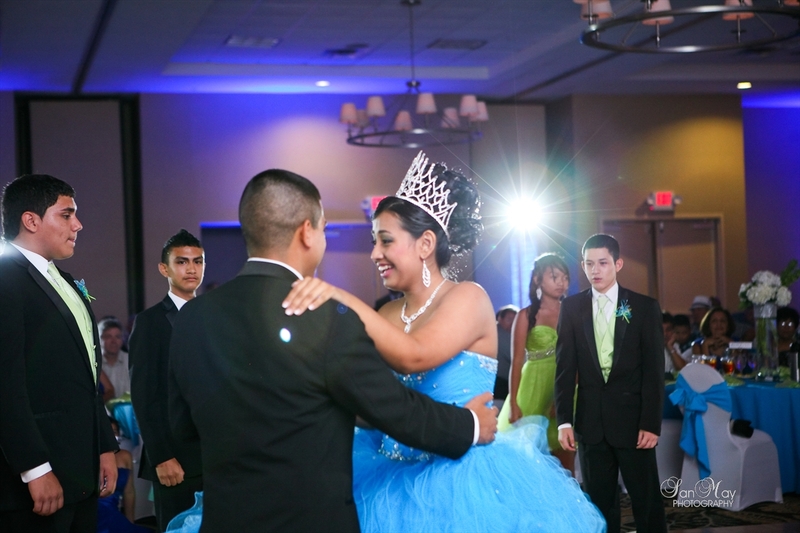 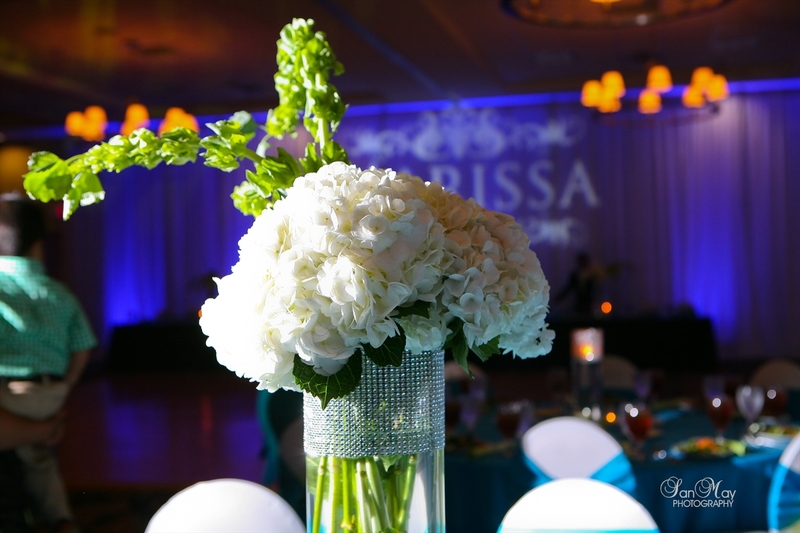 Quinceanera Photographers serving Dallas- Fort Worth area, available for travel.